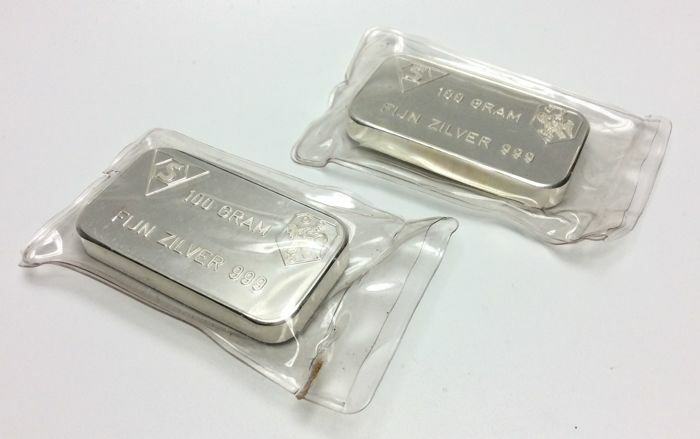 2 x 100 grams vintage silver bars by Schöne Edelmetaal B.V. 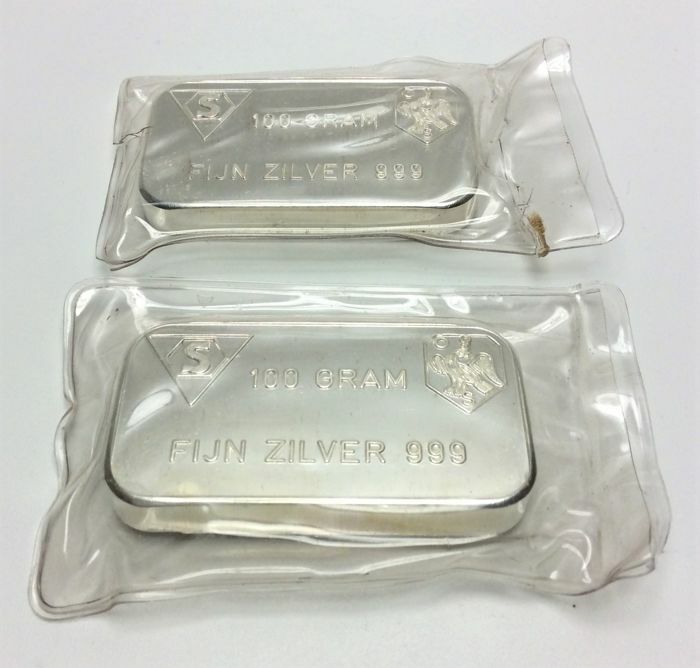 These Schöne silver bars are still in original seal! 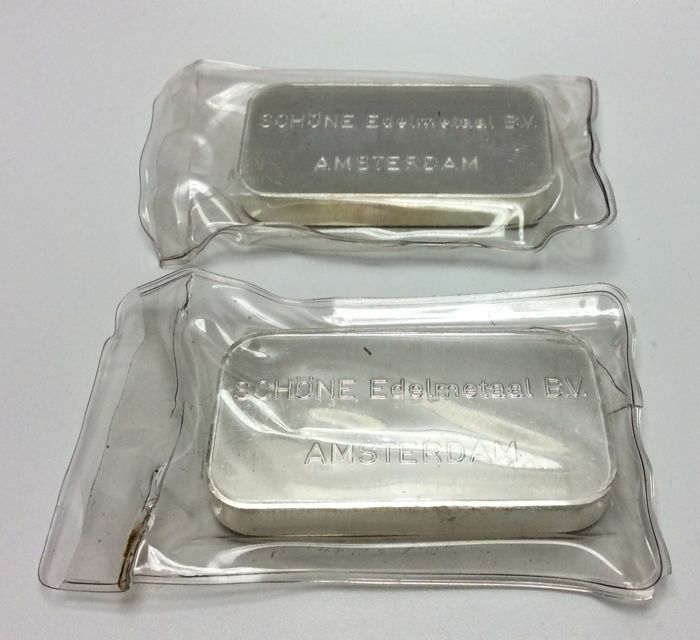 I sell several vintage silver bars from Schöne Edelmetaal B.V in seal. It is possible that there are sometimes cracks in the seal or burst open. But you buy exactly the depicted Schöne Edelmetaal B.V silver bars. These are in perfect condition and very collectible ! 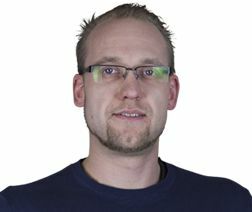 Vous pouvez également retirer ce lot chez le vendeur: Rhenen (UT), Pays-Bas.